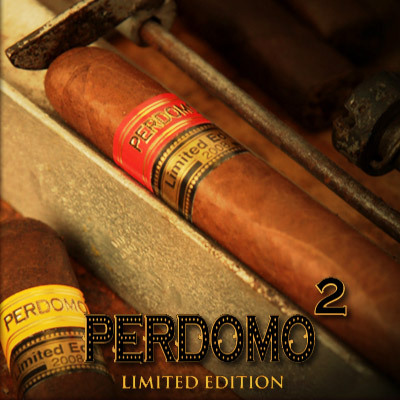 Perdomo 2 Limited Edition Cigars come in two (2) styles, designated by their wrapper. The Perdomo 2 Limited Edition Natural, sporting double bands of red, black and gold, is a Medium-Bodied cigar that features a well-balanced, rich smoke with pleasant nutty flavors. The Perdomo 2 Limited Edition Maduro, showcasing double bands of black and gold, are Medium to Full Bodied cigars with a compilation of sweet oak, coffee and dark chocolate. All in all, with a rating of '89' by Cigar Aficionado, these Limited Edition cigars should not be passed over, so grab a box today!